A vinegar made with Cabernet Sauvignon wine to accompany all your recipes. 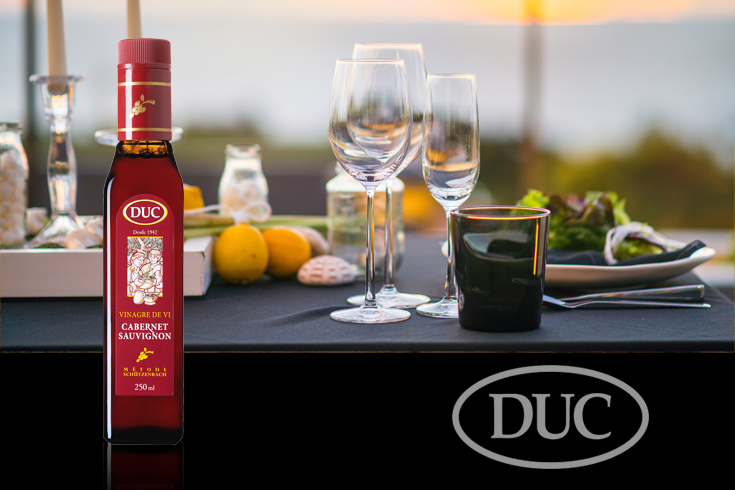 Duc vinegar evokes the most traditional Mediterranean cuisine essence. This vinegar is produced with red wine, made of Cabernet Sauvignon grape variety. 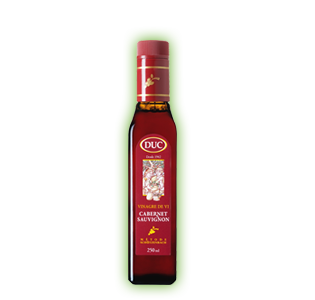 Its intense red garnet colour and its aroma, rich in nuances, make it an outstanding vinegar. On the palate it is elegant and gentle, with a wonderful presence of vegetable and fruity notes. 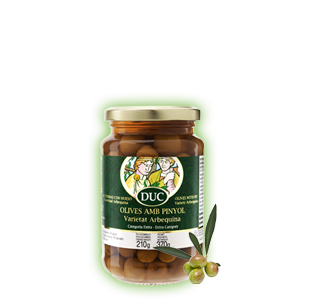 Specially recommended for vinaigrettes, salads and preserves, as well as the classic strawberries with vinegar.